Use the form below with PayPal for instant Registration. If paying by check, please allow 10 days for processing. Your registration is not complete until your check is processed. 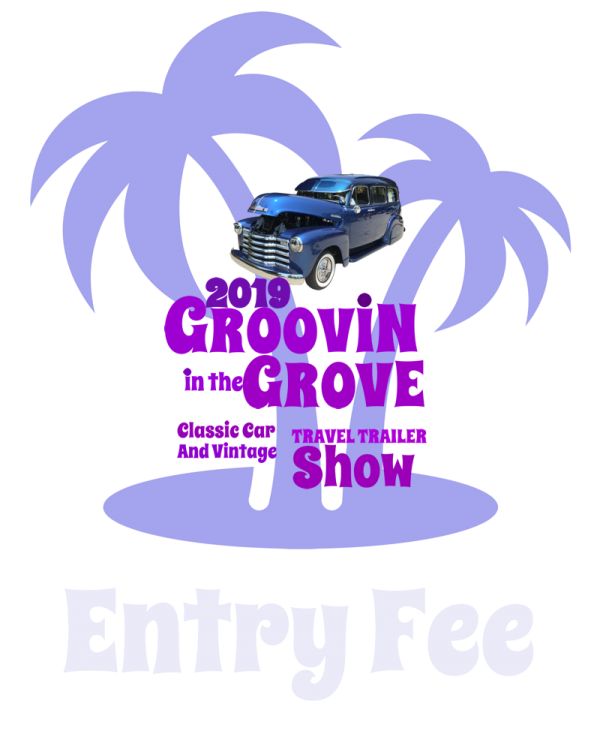 This Entry Form must be completed and paid for by the Registrant. If someone other than the Registrant will pay the Entry Fee, please download the PDF above and submit by mail with a completed signature by the Registrant. Your registration and signature below constitute agreement with the “Liability Release”. If you do not agree with the “Liability Release”, do not submit your registration. I agree to indemnify, save and hold harmless the Santa Barbara Elks lodge #613, its officers, employees and agents from any loss, expense, liability or damage which may arise from participation in the Groovin in the Grove Car Show. Zero Tolerance Rules Apply – No Burnouts and No loud Stereos. No refunds will be issued for missing the event. 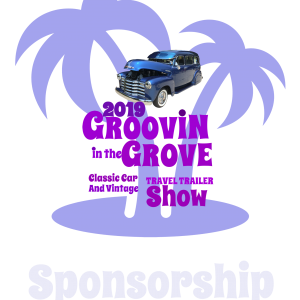 I agree to allow the show committee to utilize photos of my car for advertising purposes, either this year or future years. By signing above, I hereby agree to accept the final judgement and award of all prizes. I understand and accept all rules and claim by my signature that the above is true and correct.